Malaysia’s Yinson Holdings subsidiary Yinson Clover has entered a consortium agreement with PetroVietnam Technical Services Corporation (PTSC) to jointly undertake the execution and performance of a bareboat charter contract. At the end of April, Yinson Holdings was awarded a 10-year FPSO charter contract by Talisman Vietman. As required under the contract, Yinson Clover entered into an agreement with Talisman Vietnam and PTSC for the novation of all rights and liabilities under the contract. Under the joint venture, PTSC will hold a 51% stake in the jv while Yinson Clover will own the remaining 49%. According to Yinson, all decisions and commitments pertaining to the charter contract shall be jointly agreed by both the two parties. Yinson said the jv presents an opportunity for the company and its subsidiaries to replenish its order book in a period of challenging market sentiment and industry outlook. “The proposed joint venture will enable the company to leverage on its established working relationship with PTSC, and strengthen its presence in the Vietnamese oil and gas industry,” Yinson said in a release. 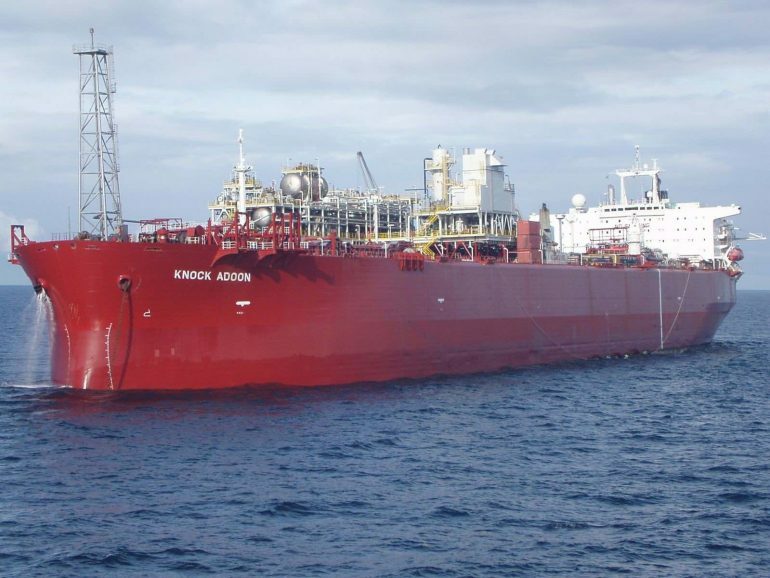 Currently Yinson, via its participation in two joint venture companies with PTSC, has completed the delivery of one FPSO and one FSO, both now deployed offshore Vietnam.